It's razor-thin, feather-light, and even faster and more powerful than before. It has the extremely bright, colorful Mac notebook display. And it features the Touch Bar - a multi-touch enabled strip of glass, built into the keyboard for instant access to the tools you want, right when you want them. 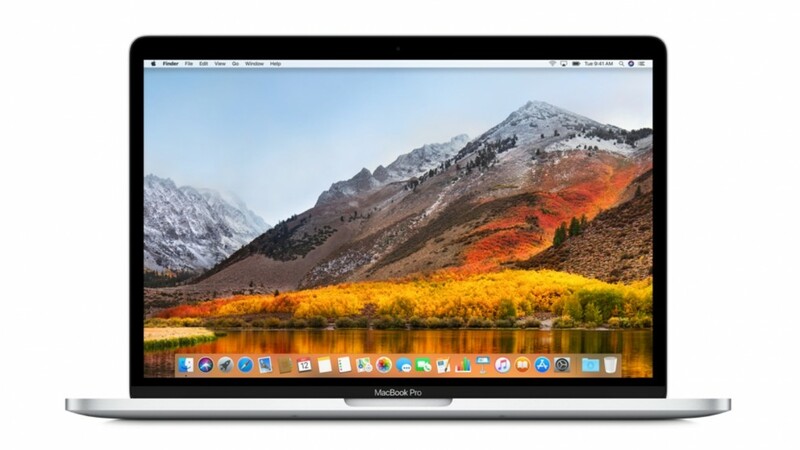 The Apple Macbook Pro 13 inch Laptop was added to the Laptops category in August 2018. 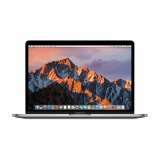 The lowest price GetPrice has found for the Apple Macbook Pro 13 inch Laptop in Australia is $1,847.00 from Bing Lee. Other merchants who stock it are Bing Lee, Landmark Computers, Becextech, winc., Rosman Computers, Allphones Online.